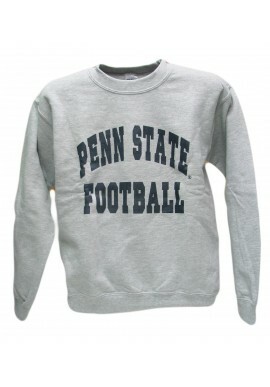 Penn State Sweatshirts There are 15 products. 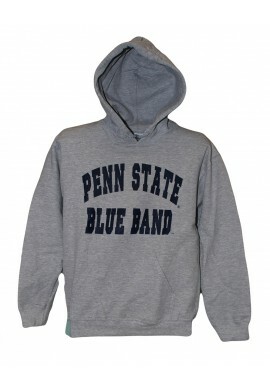 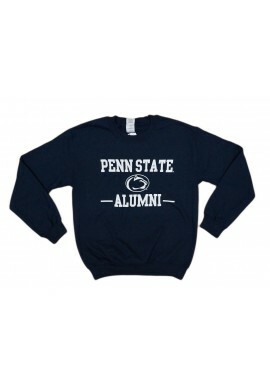 Find Penn State sweatshirts and Nittany Lion hoodies for Penn State alumni, family and friends starting at $15.99. 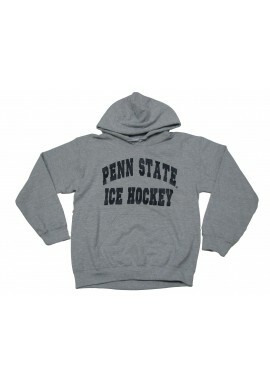 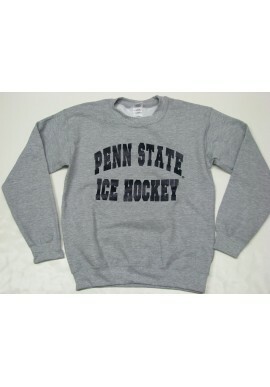 We carry a line of Penn State sweatshirts that support Penn State athletics, including hockey, football, hockey and volleyball in white, navy and gray. 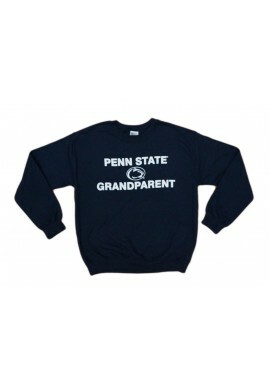 Officially licensed by Penn State Nittany Lions. 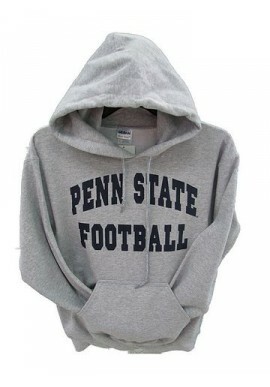 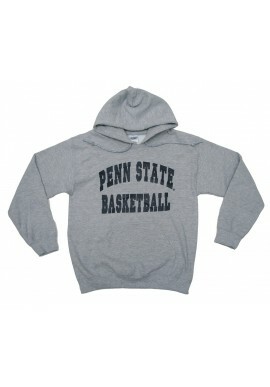 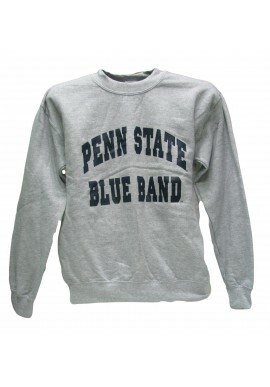 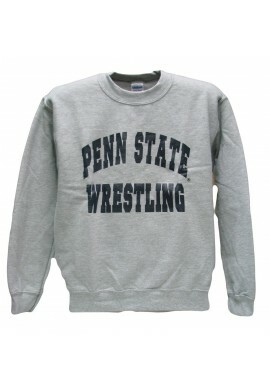 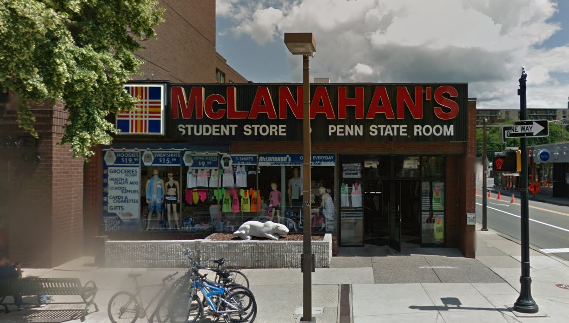 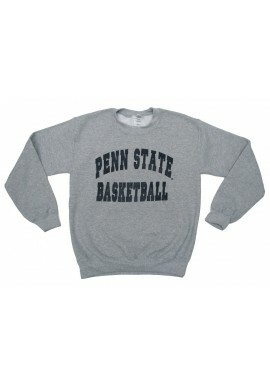 Find a great selection of Penn State sweatshirts and hoodies online or in our downtown State College, PA store.